just another quest for happiness and self-discovery. Hello! 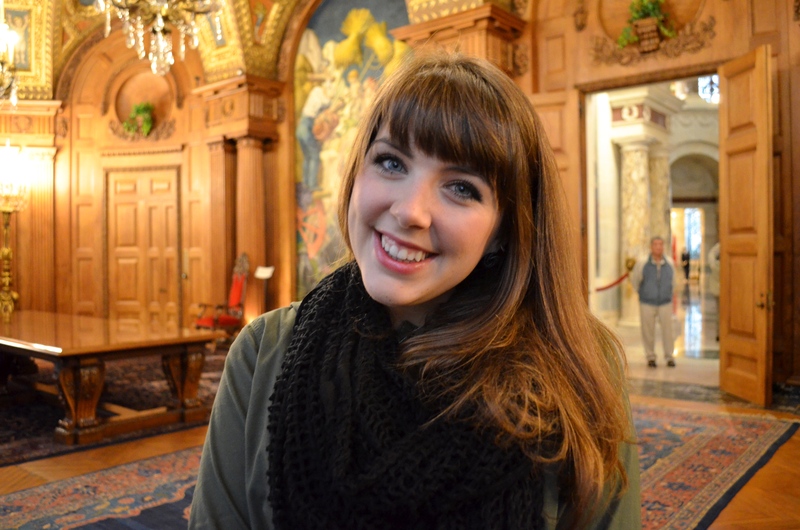 I’m Lauren, a 25-year-old Illinois native with a severe case of wanderlust. This is my blog. I am currently residing in Ubon Ratchathani, Thailand, where I am a Fulbright English Teaching Assistant. You can find all posts Thailand related under “Thailand 2016-17”. A little bit about me: after graduating from the University of Illinois at Urbana-Champaign in May of 2014 with my degree in Global Studies and minor in teaching English as a second language, I taught and tutored ESL in the adult education program of a community college near my hometown. It was an incredible experience, and gave me the confidence to apply for the Fulbright U.S. Student Program. The Fulbright program provides grants to recent graduates to teach English, pursue research projects, or complete a master’s degree program abroad. Out of more than 100 applicants, I was one of the 22 Americans selected to teach English in Thailand. I arrived in Thailand late September 2016 and will be teaching until late September 2017. This blog will document my many experiences this year. As an undergrad, I studied abroad August 2013-December 2013 in Shanghai, China, at the Shanghai University of Finance and Economics with the Alliance for Global Education in their 21st Century City program. This blog has documented many of my adventures. You may see those posts under the “China 2013” tab on the menu. Immediately after high school, I spent August 2009-June 2010 as a Rotary Youth Exchange Student in Udonthani, Thailand (not far from where I’m living this year!). Unfortunately, blog posts from my time there are not on this WordPress site, although I may try to track them down and upload them for the purposes of them being all on the same site. Feel free to follow along, and if you have any questions, please don’t hesitate to ask! *Disclaimer: the views expressed in this blog do not necessarily reflect the views or opinions of the Department of State. Follow me and my adventures! Enter your email to get new posts emailed straight to your inbox!